The gala will feature a new short play by David Mamet. 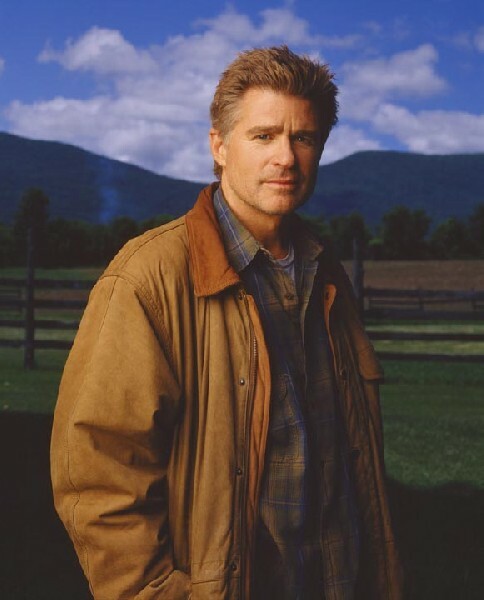 Treat Williams will perform during the gala. Berkshire Playwrights Lab will present the Berkshire Playwrights Lab 5th Season Gala Celebration on June 9 and staged readings of new plays on July 11, July 23, August 8, and August 22 at the Mahaiwe Performing Arts Center (14 Castle Street, Great Barrington, Mass.). The company will also co-present with Bard College at Simon’s Rock the New York University Graduate Musical Theatre Writing Program’s Berkshire Musical Theatre Lab on June 24 at 2:00 pm at the McConnell Theatre (Bard College at Simon’s Rock Daniel Arts Center, 84 Alford Road, Great Barrington, Mass.). “We’ve decided to mix things up this year by turning the Gala into a multi-media, multi-genre extravaganza,” said Berkshire Playwrights Lab Co-Artistic Director Bob Jaffe. “The artistic directors are excited about this new take on our annual fundraising event.” In addition to a new short piece by David Mamet and performances by actors Jay Thomas, Treat Williams, and other plays and actors TBA, the Gala will include the premiere of Food for Thought, a short film written and directed by Berkshire Playwrights Lab Co-Artistic Director Joe Cacaci that stars Minnie Driver, Tony Shalhoub, and Berkshire-based actress Meeghan Holoway. Mr. Cacaci created the film specifically with the Berkshire Playwrights Lab Gala in mind; it has since been picked up by Joe Mantegna’s Quickbites series and will air in Los Angeles on KCET later this summer. Completing this fortuitous circle, Mr. Mantegna will make an appearance at the Berkshire Playwrights Lab Gala via video. The event will also showcase students participating in the New York University Graduate Musical Theatre Writing Program’s Berkshire Musical Theatre Lab, who will present excerpts from new musicals in development. Founded in 2007 by theatre professionals Joe Cacaci, Jim Frangione, Bob Jaffe, and Matthew Penn, the Berkshire Playwrights Lab is the area’s only theatre dedicated exclusively to encouraging, developing, and presenting new plays. Through readings—and in the future through workshops and fully-staged productions—the Lab provides emerging and established writers with a professional and creative environment, while offering audiences the engaging and provocative opportunity to share in the dramatic evolution of premiere works.